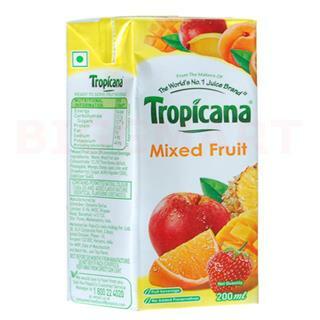 Buy online Tropicana Mix Fruit Juice in grocery store pune. 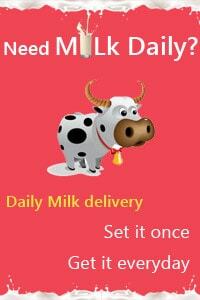 Tropicana selects best fruits to manufacture high-quality juices and original products. It is committed to fostering healthy lifestyles by ensuring that its products are naturally nutritious and provide the daily benefits that one needs.